Characters? 10/10. Setting? Paris during La Belle Epoque. The Plot? I...don't know. 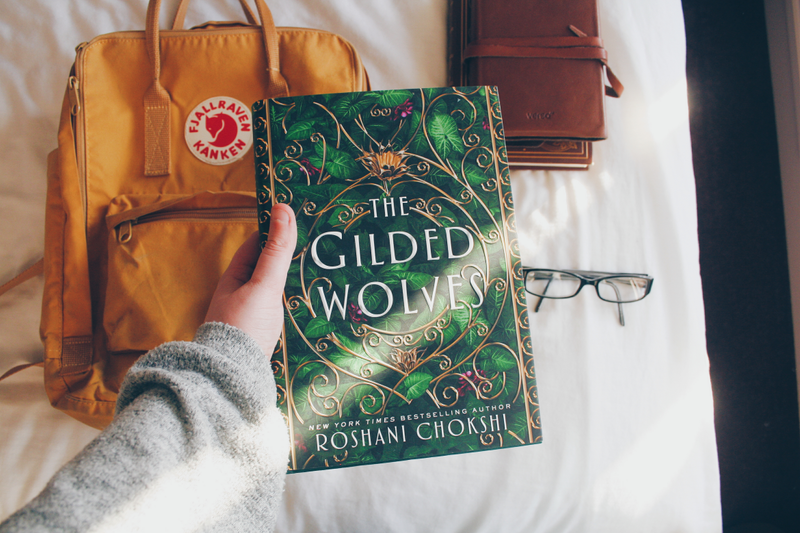 Here's my review for The Gilded Wolves.